Our intention is to start a large support & study group on the effect of oxygen, hydrogen and CO2. Doctors and all health professionals are invited as well as patients. It will be a medical adventure we will all embark on together. We will offer a free consultation and a virtual support group to give continuous support. 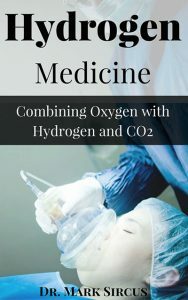 The three gases combine to offer a greater therapeutic effect, greater command over life and even over death, for it is already been shown—apply these gases to a dying patient and life begins anew. To join the group one must have a hydrogen inhaler from any of the companies listed on this site. The second requirement is the Frovlov breathing device, which is only fifty dollars. Contact us to get a Free Consultation and join the Virtual Group for Continuous Support. 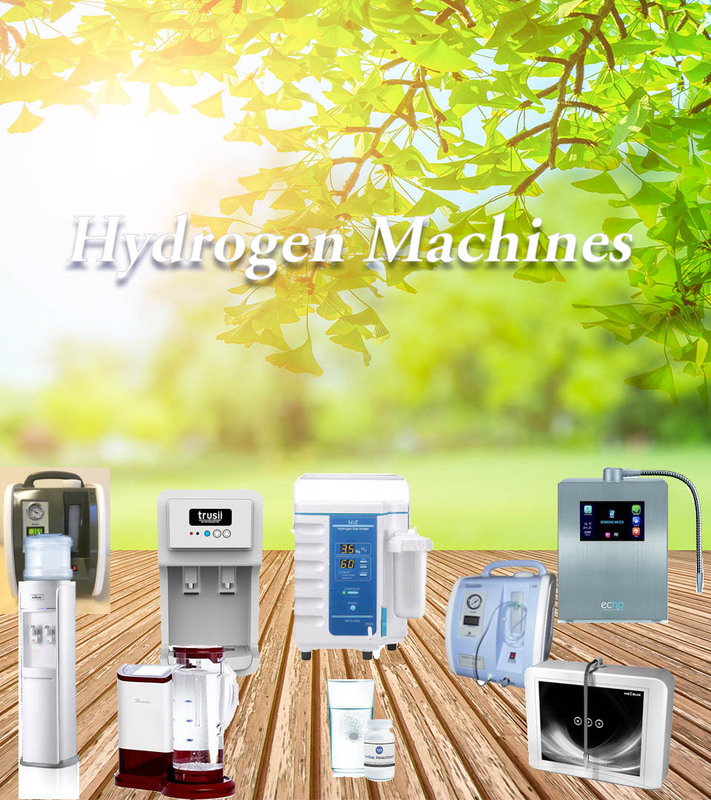 Prices for hydrogen machines vary from as high of six thousand dollars to as low fifteen hundred with the most recommended machine costing 2,499. Fortunately, the machines that combine gases are the less expensive ones. Because everyone in this budding hydrogen medicine area is highly interested in reaching and helping as many people as possible, most companies at this point will offer a 10 percent discount on these machines for the purpose of facilitating this pilot study. The limitation is the newness of hydrogen inhalers, which means between all the companies there is limited availability. Some units have to be shipped from China. The good news for Americans is that the domestically made models are less expensive, for a change, and higher in quality, than the imported ones. Access HydroProducts.Info to discover the best molecular hydrogen therapy products available online.